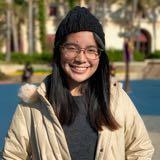 @shanielrobles is on Carousell - Follow to stay updated! 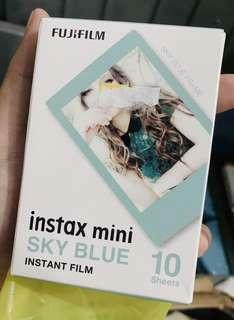 Immortalize your memories with your friends using these adorable sky blue instax mini film!!! Immerse yourself in a globally renowned event where your money blueprint is exposed and changed for the better! 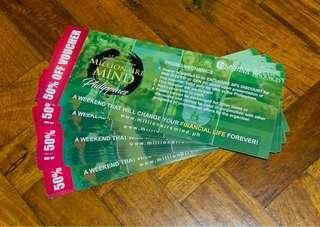 50% OFF DISCOUNT FOR A CHANCE TO GET CLOSER TO FINANCIAL FREEDOM! Open for negotiation! 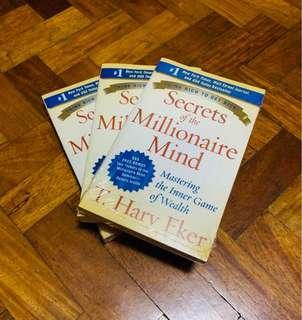 Get this book for your financial freedom!